Energy workers love stones and crystals. Sure, they make beautiful jewelry, but the real attraction is…ENERGY! Science is confirming what healers have long known—there is power in the minerals from the earth. Uranium yields atomic energy; magnets demonstrate positive and negative forces; strike two hunks of flint and start a forest fire. I’ve always been attracted to rocks. As a child I loved visiting the home of my parents’ friends, Jon and Lois. 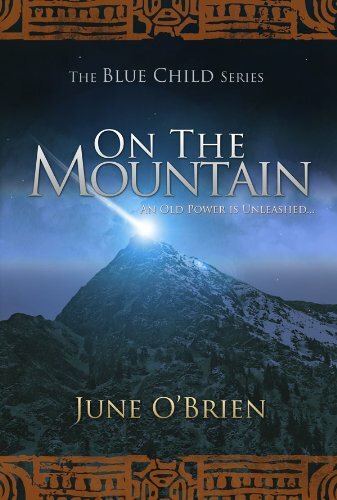 They were “rock hounds,” climbing into the hills on expeditions searching for interesting stones. I have a memory of sitting in Jon’s garage surrounded by shiny stones he had tumbled in his homemade rock polisher. As the years passed, the couple amazed me with their vitality. Christmas cards revealed Jon and Lois waving from exotic locations. Now well into 80’s, they are still dancing on Friday nights at the local Elks Lodge. 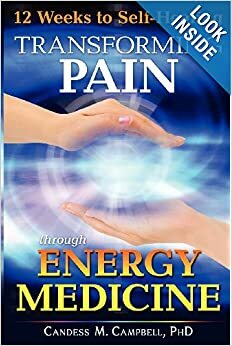 Where do they get their energy? One secret is—their rocks! Their house is filled with sparkly geodes, bowls of tiger eye, selenite, agate, and amethyst. Every room is charged with quiet stone sentinels emitting earth energy. My elderly friends lead positive lives in many ways, but the energetic home they’ve created for the last fifty years surely plays a role in their secret to healthy longevity. 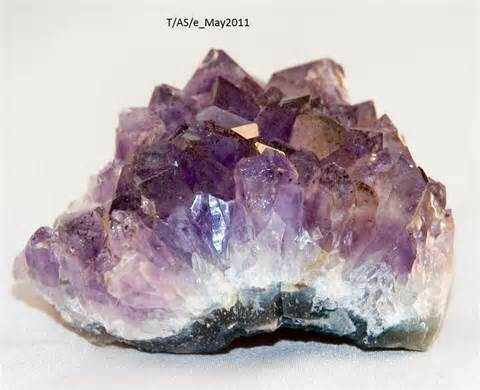 Amethyst—these lovely purple crystals are thought to help the mind and aid in overcoming addictions. Last Christmas I purchased a bag of rough chunks through an Amazon dealer. I got the notion to put a couple under my pillow for deeper sleep. It worked! Interestingly, I noticed in the dark that they emit a spark when bumped together, visible proof of their pulsing energy. 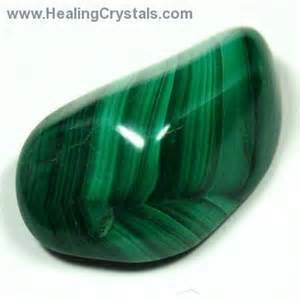 Malachite—this is my “calming stone,” green, cool, and smooth. It is known as the “mirror of the soul.” If my mind is racing and I need to settle down for a power nap, I place it on my forehead. Its steady frequency slows down my frantic thoughts and refreshes my whole body. 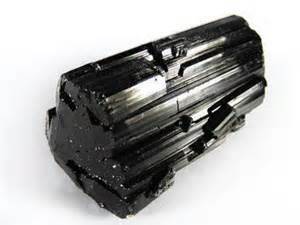 Black tourmaline—an increasingly important stone in this age of EMF (electro-magnetic frequency) pollution. It counteracts the tiring bombardment of the EMF emissions from electronic devises. Place a good-sized chunk of black tourmaline in front of your computer for protection. You might be able to feel the difference. I can! Rose quartz—Known as the “love stone,” offers peace and joy. I have a favorite piece of rose quartz that I often use during healing sessions. It helps clear emotional turmoil and distress. Sometimes I circle it over a client’s heart chakra and imagine drawing out the pain. Clients report feeling much more at ease after a treatment. Of course, I always cleanse it after the sessions. Mastering Self-Attunements by Ole Gabrielsen gives instructions on receiving a rose quartz “attunement.” In other words, the frequency of the rock is incorporated into the healer’s auric field. That sounds a bit weird, but, out of curiosity, I followed the instructions. 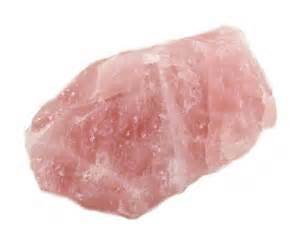 Much to my surprise, the next client I had reported seeing a rose quartz in her mind’s eye during her healing session! There’s definitely power in the rocks. Next time you see stones for sale, take a few moments to hold them in your hand and feel the energy pulsing in your palm. If one “calls” to you—take it home. You may be adding a very positive force to your living environment—and a lovely decoration also. Reiki has gained national acceptance largely through the endorsement of many hospitals recommending energy treatments for cancer patients. 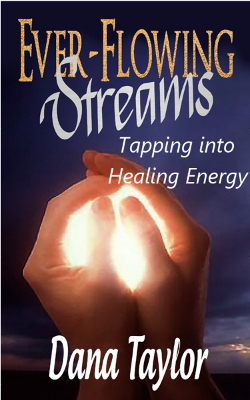 Being infused with healing energy helps counteract the detrimental affects of standard medical treatments. Lately, my therapy table has been all too busy with friends and clients dealing with cancer issues. The good news is many are moving beyond the shock of a cancer diagnosis to pro-active holistic steps to improve health through mind, body, and spirit transformation. 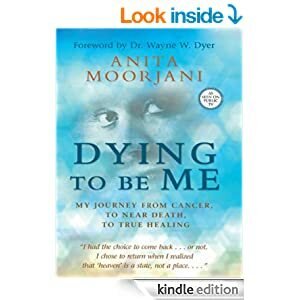 I was loaned a copy of DYING TO BE ME by Anita Moorjani this week and I highly recommend it for anyone, not just people dealing with cancer. Moorjani has been to hell and heaven and back. A four year battle with lymphoma finally led to a coma and near death experience (NDE) on February 2, 2006. However, that was anything but “the end.” In fact it was just the beginning. Moorjani experienced an expansion of consciousness in her comatose state. She connected with doctors, nurses, family, spirits, and the cosmos. She moved beyond linear time. From the spirit world she met her father and best friend who guided her and counseled her to return to the earth plane and bring her body back to life. Her work was not finished. Don’t wait to get cancer to embrace her message. 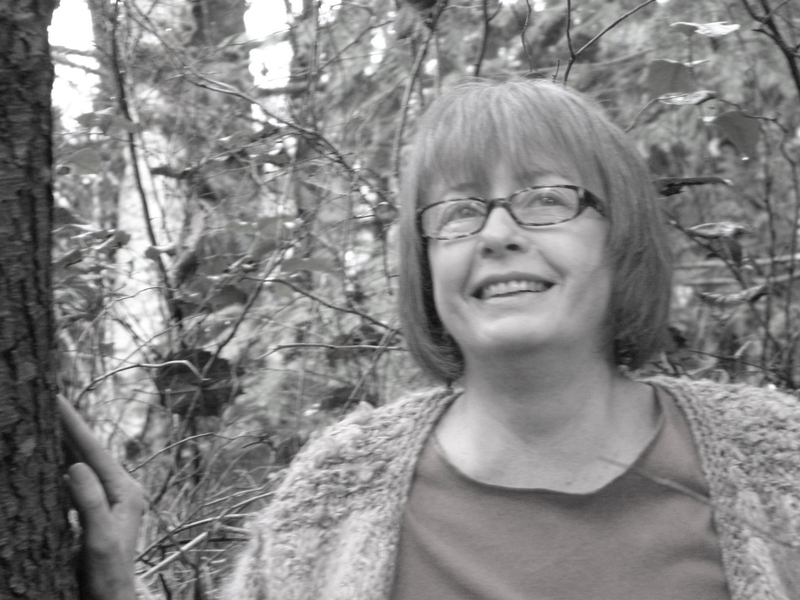 Pick up a copy of DYING TO BE ME by Anita Moorjani and be inspired to live life to the fullest. There are classic books you tell yourself you should read….sometime. You might even come across one in a bookstore and buy it to read…sometime. The Story of Edgar Cayce: There is a River by Thomas Sugrue is one such book for me. Finally, Edgar Cayce had popped up in so many of our Supernal Spiritual Development Circles, I decided I should break down and read the book. The Mission of the A.R.E. is to help people transform their lives for the better, through research, education, and application of core concepts found in the Edgar Cayce readings and kindred materials that seek to manifest the love of God and all people and promote the purposefulness of life, the oneness of God, the spiritual nature of humankind, and the connection of body, mind, and spirit. 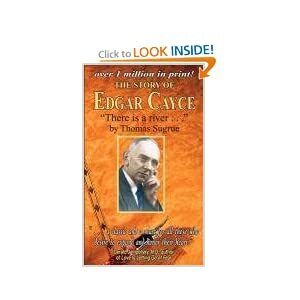 There are now multiple volumes about every aspect of Edgar Cayce’s life and work, but There is a River was the first. Thomas Sugrue was handpicked by the Edgar and Gertrude Cayce to tell their story. He first met Cayce in 1927. He knew the man, not the legend. There is a River is the product of personal interviews with Edgar and his family, who struggled with making a life while possessing an amazing, but often burdensome, gift. Though the book is over 70 years old, it’s easy for the modern reader to get involved with the story and the characters. Sugrue was more storyteller than biographer and captures the emotions of his subjects. Edgar Cayce comes across as a humble, simple man of great Christian faith. When he first shows signs of his extraordinary gifts, he is bewildered and frightened. As a product of the South, he fears his abilities may be of the devil and constantly weighs actions as good or evil. The love story between Edgar and Gertrude Evans is sweet and compelling. She became his wife and helpmate in every way. She followed him to the grave only four months after his passing. There were no grand triumphs during Cayce’s lifetime. The dream of opening a holistic hospital only lasted two years, thanks to the Great Depression. The small victories came in the mail—the thank you letters from people who benefitted from the Cayce readings. There is a River was first published in 1943 and ironically played a part in hastening Edgar’s death. Stuffed sacks of letters requesting readings induced him to sacrifice his health by stepping up the readings beyond his capacity. Thanks to meticulous work of longtime secretary, Gladys Davis, and the devotion of the oldest son, Hugh Lynn Cayce, the readings lived on. The A.R.E. carries forward the work. Hopefully, Edgar and Gertrude on the other side are aware and well pleased that their lives of service are appreciated by those who have followed.